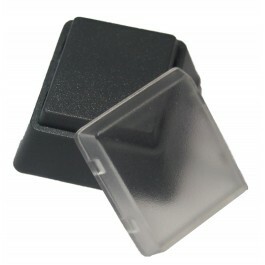 This key cap is designed for programmable keypad MiniTerms 900 and 910 also the ControlPad CP24 and CP48. Cap is designed for Genovation Programmable Keypad 682 /683 and Mini Data Terminal 900 series. Easy to use and insert your own custom keycap labels.